I captured something I did not know was possible. Or ever happened today. 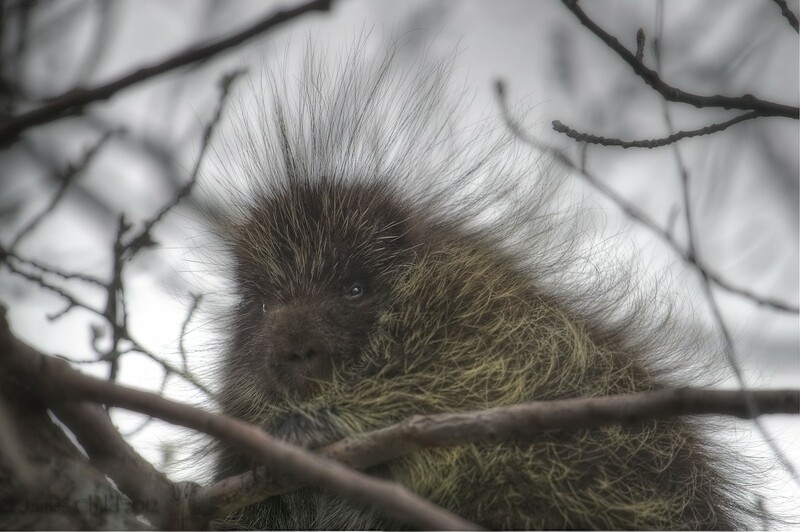 A porcupine in a tree!!!! Up about 50′ in the tree!